Which city took the top spot as the most frustrating for U.S. drivers? The answer may surprise you. America isn’t just the birthplace of the modern car—it’s the inventor of the modern car culture. While the relative peace of the 1950s allowed the country to develop the domestic marvel of the interstate highway system, the era’s economic affluence created for the first time a youth demographic with disposable income. Freed for the first time in generations from the responsibilities of war and financial depression, those teenagers chose to spend their money on cool new rides that would quickly put Eisenhower’s roadway system to the test. Nearly 70 years later, the concept is as popular as ever. According to the Bureau of Transportation Statistics, Americans travel an average of 11 billion collective miles per day: 87% of those trips take place in personal vehicles. Ribboned with asphalt connectors from coast to coast, the country offers nearly anyone with four wheels and a tank of gas the opportunity to create their own choose-your-roadway-adventure story. Some of those trips are decidedly more adventurous, and potentially dangerous, than others. Congestion, repair bills, commute time, roadway safety, and infrastructural quality vary drastically, not just from state to state, but also from town to town. 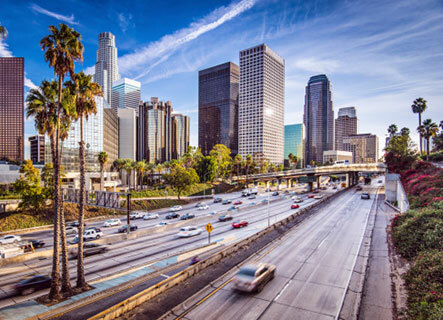 Statistics website WalletHub recently crunched those numbers to find out which cities add up to a joyride—and which have a few more bumps in the road. The website compared figures for the country’s top 100 most populous cities. Keep reading below to find out which 10 have the roughest average conditions for daily drivers. Thanks to its traffic and infrastructure conditions, The Windy City isn’t such a breeze to drive through. 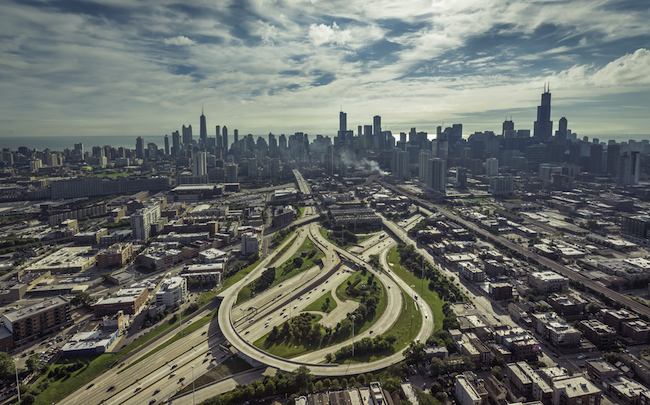 Chicago ranked second-to-last in the category, and also placed badly for the average cost of vehicle ownership and maintenance. As the early ’80s new-wave band Missing Persons quipped in their most popular chorus: “Nobody walks in L.A.” Those lyrics still hold up today. 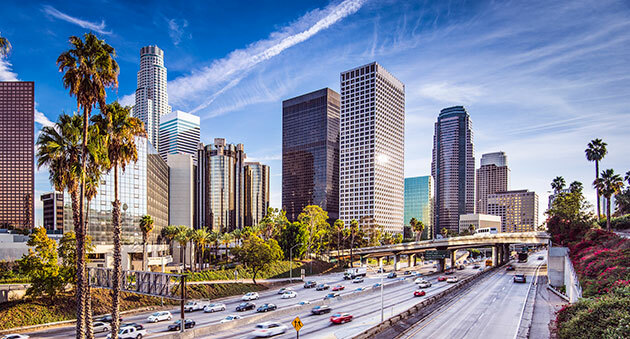 The City of Angels placed 90th for traffic congestion and general infrastructure condition. It fared even worse for average vehicle ownership and maintenance cost, placing 97th out of the country’s top 100 cities. Still, L.A. ranked 5th overall for access to vehicle maintenance facilities, so while fixing your car there may not be cheap, at least it’s easy. 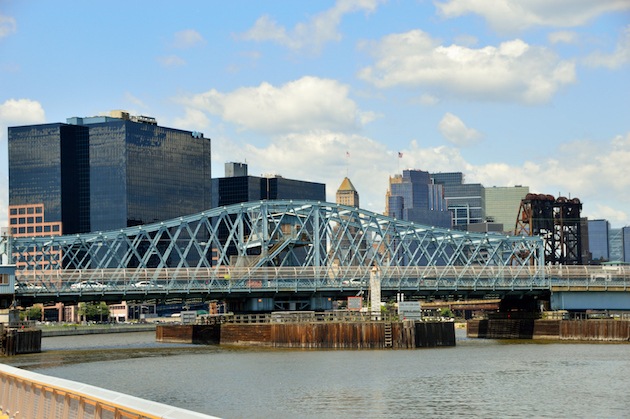 It’s home to one of the country’s most popular airports, but it’s almost next-to-impossible to drive in and out of the northern New Jersey city. Newark joins L.A. and Chicago at the bottom of the list for traffic congestion and infrastructure condition, placing 96th overall. The city also received low marks for roadway safety. With so many options for public transportation, it’s a wonder anyone decides to drive in The City that Never Sleeps. Still, New York ranked dead last for the country’s worst traffic congestion according to WalletHub. The city also placed poorly for average vehicle ownership and maintenance costs but was third for access to mechanic shops, proving once again its industrious nature. It was home to the country’s first subway system, but it seems the concept still hasn’t quite caught on. Boston ranked 97th for traffic congestion and infrastructure quality, with the long, hard winters and student-swollen population likely taking an extra toll on the city’s roads. 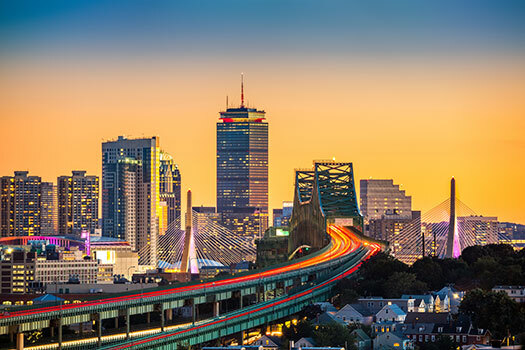 Still, Beantown also fared poorly across the board, placing in the lower half for the average cost of vehicle upkeep, roadway safety, and access to maintenance facilities. 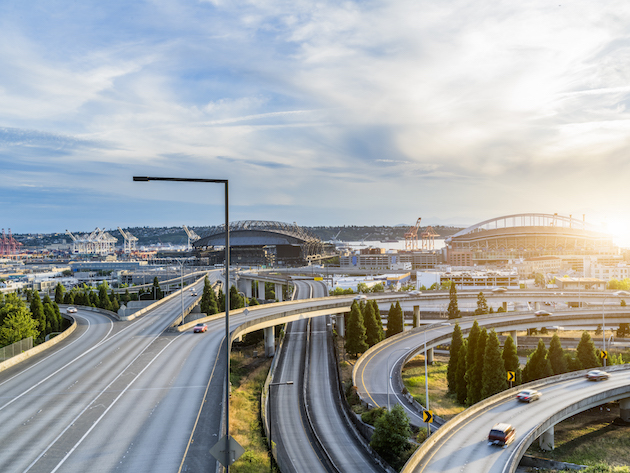 The Emerald City is in the midst of a population boom, which may be contributing to its poor ranking for traffic congestion and roadway conditions. Seattle also came in 90th for most expensive vehicle ownership and maintenance costs, but with resident wizards like Bill Gates and Jeff Bezos in town, financiers may just be playing to their enchanted market. The City of Brotherly Love shows decidedly less of it on the streets. 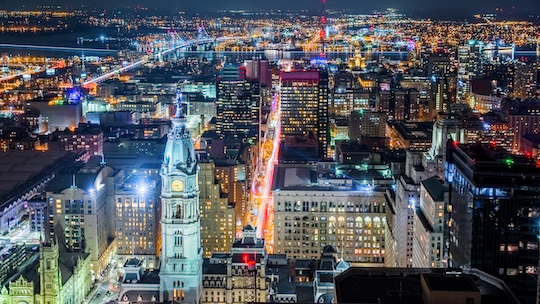 Philly came in 91st overall for roadway safety. But the one-time national capital is anything if not consistent, also ranking poorly in traffic and infrastructure as well as average vehicle ownership and maintenance costs. 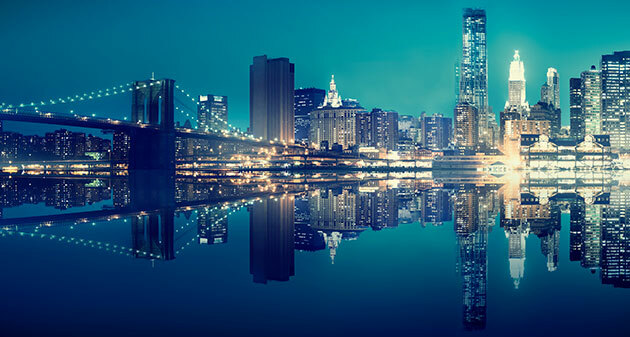 The bayside city has always sported a good-natured rivalry with its neighbor on the other side of the bridge, but it seems the general boom in the area spurred by the immense cash-flow of the tech world hasn’t picked sides. 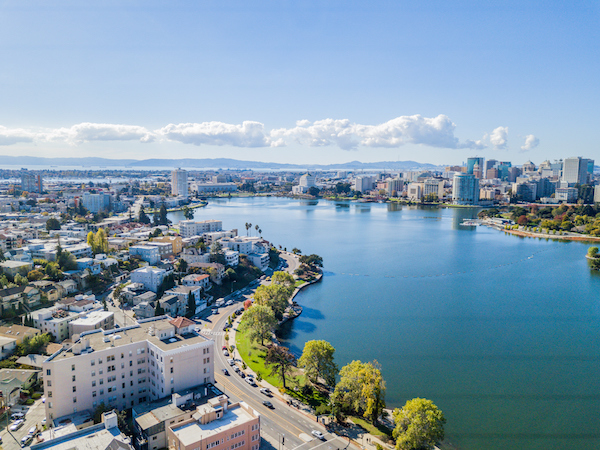 Mirroring the rapid growth of San Francisco, Oakland’s roads are struggling to keep up, with the city placing 85th for traffic congestion and infrastructure. But the cost of living there hasn’t had the same pacing problem: The city ranks second-to-last for most expensive vehicle ownership and maintenance prices. The only metropolis more expensive to have a car than Oakland, San Francisco ranks dead last for vehicle ownership and maintenance fees, likely spurred on by the same influx of new wealth. 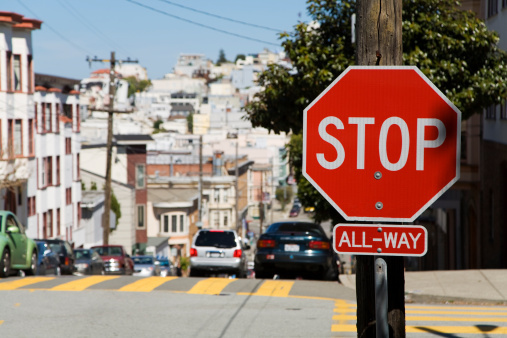 The City by the Bay also pools poorly for traffic congestion and infrastructure, ranking 92nd, and places in the bottom half of the list for roadway safety and access to mechanics. The very birthplace of the modern car is currently the worst place in the country to drive one. 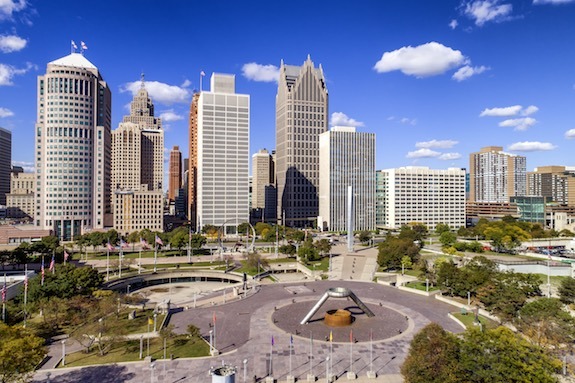 According to the survey, the top concern for Motor City motorists is roadway safety: Detroit came in at 99th place overall. The city also ranks 94th for traffic congestion and infrastructure conditions and 86th for overall vehicle ownership and maintenance costs. What would Henry Ford think?